Audible, a subsidiary of Amazon, is an Internet provider of spoken audio entertainment, information, and educational programming, and now enjoys a near-monopoly in the online digital download market for audiobooks. But generally Audio books purchased from Audible are in .aa format with Audile's own Digital Right Management (DRM), which prevents owners from disseminating the audiobooks as well as playing the AA files on non-Audible Ready compatible players like Creative Zen, Zune, PSP, Sony Walkman, Blackberry, etc. If you want to listen to Audible AA files on any popular portable media player, you need to do is to remove Audible DRM protection and convert AAX to MP3. 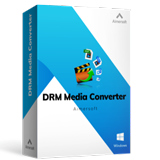 Aimersoft DRM Converter, an all-in-one video and audio DRM removal and AAX converter. With it, you can strip DRM from AA/AAX audiobook and convert AA/AAX to MP3 with high output quality. Besides, it can also strip DRM license from iTunes, Zune MarketPlace, Rhapsody, Spiralfrog, MusicGiants, eMusic, Puretracks and more. After the conversion, you can even directly transfer the converted MP3 files to portable devices. Now download it and follow the guide below to convert DRM-ed Audible to MP3. Launch this audible converter and directly drag-drop the target music files to the conversion window, or you can click the top-left "Add" button to select and import the target files. Batch conversion is supported so you can add many files at a time. Then choose MP3 as the output format from Audio Files to. You can also click Settings to customize the output audio parameters such as the bit rate. When all is OK, click the Start button at the lower-right on the main window to start removing DRM from Audible and convert AAX to MP3. Audible is a subsidiary company of the internet marketing giant Amazon.com. It is also the frontrunner among the providers of information in the form of digital spoken audio and internet entertainment. 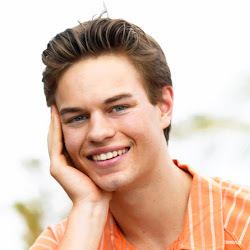 It is credited with providing unique ways to its customer's everyday to enrich the lives of its customers. The audio content can be downloaded digitally and heard over as many as 500 popular devices. It is the finest provider of spoken word projects for the all famous Apple iTunes store. The library of Audible is full of radio shows, speeches, comedy, interviews, poetry and any other spoken content that you can think of. Audible also has a number of free audio books for you to download and listen at your own leisure. These downloads are all legal and there is no copyright infringement. 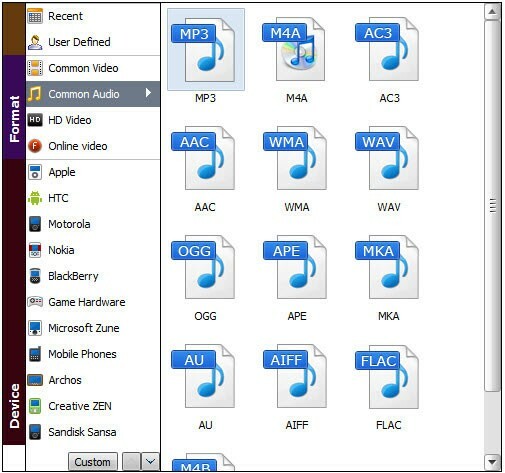 Most of these files are in MP3 format that can be played on an Mp3 player, phone or a PC. It offers a 30 days free trial which gives you a window large enough to download a number of books of your liking for free. To ensure that Audible files run well on iPod, it is recommended that you use either J. River Media Centre, iTunes or a combination of Music Match and Audible Manager. Anything other than this will cause problems.